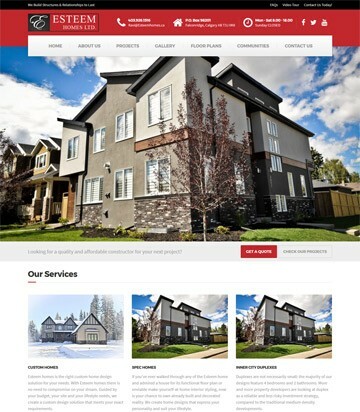 We “Zesle Software Inc.” are one of the newest but favourite web developers in Canada, with an apt blend of people, systems, processes and technology committed to delivering value based solutions to your web development needs. Our focus is to ensure that all your web and technology requirements are catered to, under a single roof and at manageable costs and timelines. 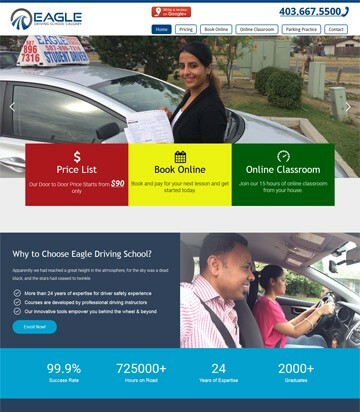 Some of the most appealing websites and applications are built keeping in mind a great User Interface and glitch-free functionality. We are experts at both. As web usage is shifting to mobility solutions, we offer a wide array of web based services for application development on iOS, Android and Windows platforms. With more smartphones than people on earth, online marketplaces are the way to go. Leave your worries of web optimization and payment gateway integration to us. Connect to the world on internet. 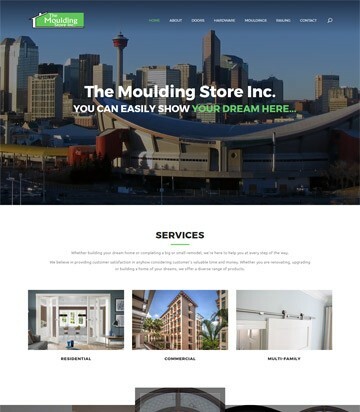 Whether you are an individual or an enterprise, we help you build and host websites that take your work and products to consumers. 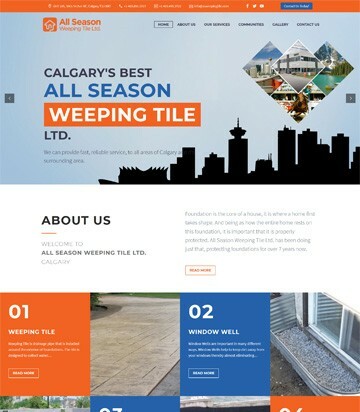 All Season Weeping Tile Ltd.
Zesle Software team not only understood the business, they successfully mapped it into the website flow as well. We are impressed by the level of involvement demonstrated by them. Team Zesle is nothing short of amazing. Project quality and speed of delivery were impeccable. Responsible staff made quality of work and delivered on time. These guys took project ownership from scratch and delivered exactly what we were looking for. 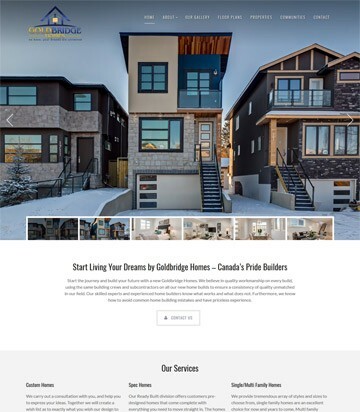 The website design and functionality is so intuitive that prospects just seamlessly trickle further through the lead funnel.